OPADA Semiconductor Limited established in 2005, is a branch company of Excellent Integrated System Limited. 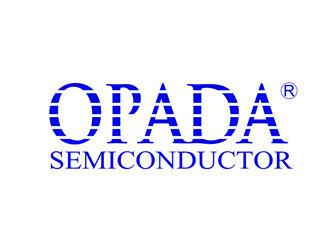 OPADA is a professional independent stocking distributor of electronic components, including IC, Transistor, Diodes, Microcontroller, Processor, IGBT MODULE, Capacitor, Resistor, Inductor and so on. OPADA has gained good experiences in Excess Inventory Management through its development over 8 years and has become the reliable partner for the domestic and foreign OEM manufacturers.